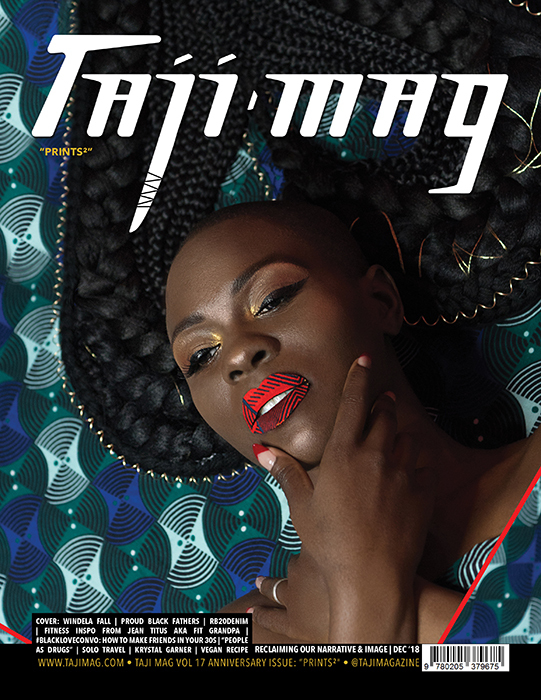 Release Mar 7 2019 | Vol18 of Taji is packed full of Black Beauty & Culture fulfilling its theme of Embrace the Black! This volume’s cover features the #SlayBells of model Jennifer “Milk” Laloi. Gracing the pages are the Editor’s Pick on The Laya Center, a Plant-Based Preventative & Rehabilitation Center; our Community Spotlight; our highlighted Hair Feature; “Solo Travel: What Does Your Travel Say About You?” by D. Carrie; “Everyday Spiritual Teknowledge Everyday” by Jashua Sa’Ra; “Representation in Education” by Janelle Naomi; Our Vol 18 theme “Embrace the Black;” Fitness Feature on Athlete, Actress, Wife, and Mom, Gillian White; Vegan Fun with Delliz the Chef; Black Business Grant Winner: The Unique Foodie Witchery; “#BlackLoveConvo: “Fennell Adventures: A Family of Authors” by Dapper Dr. Feel;” Featured art piece by Will Focus; Must Have Graphic Novel: “Cypher Team i01” by Tyrone Jackson/SoveReign Comics; Black Business Highlights; Taji Mag Model Contest Winners; and more!! Purchase your copy now at ‘Shop Taji’! 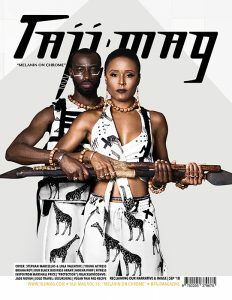 Taji Mag is the epitome of the positive Black experience. Our brand embodies the traditional and modern royalty of Pan-African people via our quarterly digital and print publication and live events. 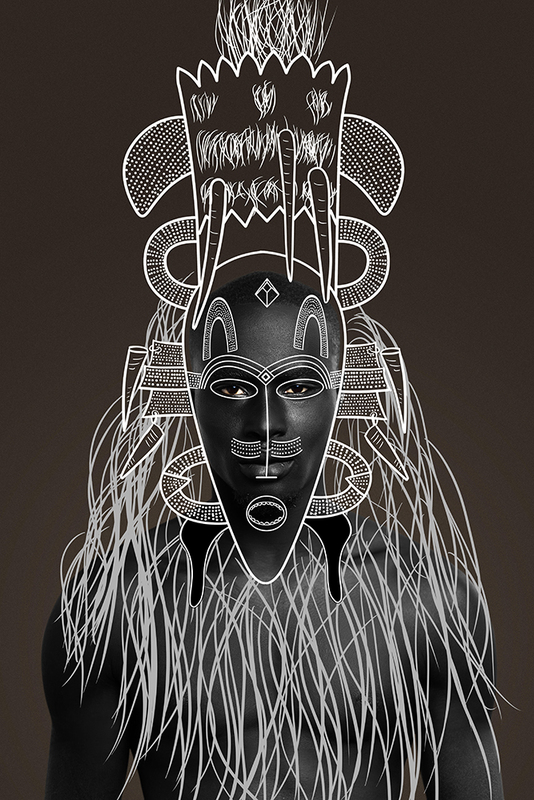 Release Dec 7 2018 | Vol17 of Taji is packed full of Black Beauty & Culture fulfilling its theme of Prints² (Prints Squared)! This volume’s cover features the #SlayBells of model Windela Hall. Gracing the pages are the Editor’s Pick on Proud Black Fathers Founder, Kenneth L. Womack; Community Spotlight: Instagram Recommended apparel line “NuvaAfricWear”; our highlighted Hair Feature; “Solo Travel: Choosing a Destination” by D. Carrie; “People as Drugs” by Jashua Sa’Ra; RB20Denim is Revitalizing Jeans; Our Vol 17 Anniversary Issue theme “Prints²;” Fitness Feature on Jean Titus aka Fit Grandpa of TitusUnlimited; Vegan Fun with Delliz the Chef; Black Business Grant Winner: Werds of Art Photography; “#BlackLoveConvo: “How to Make Friends in Your 30s” by Dapper Dr. Feel & Africa Jackson;” Featured art piece by Will Focus; Must Have Graphic Novel: Marassa; Black Business Highlights; Taji Mag Model Contest Winners; and more!! 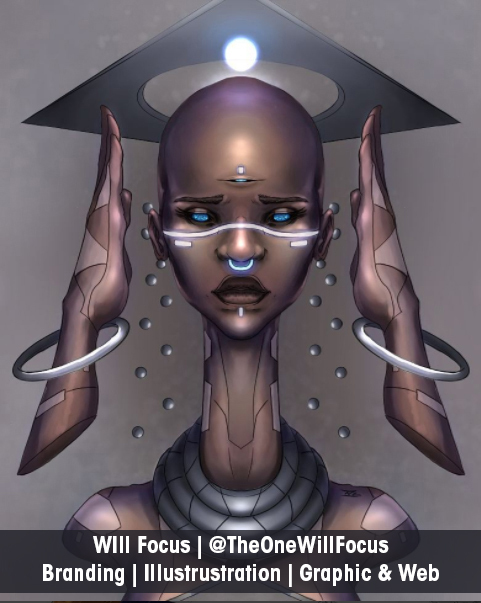 Release Sep 7 2018 | Vol16 of Taji is packed full of Black Beauty & Culture fulfilling its theme of Melanin on Chrome! This volume’s cover features the #SlayBells of Stephan Marcellus & Lola Valentine. Gracing the pages are the Editor’s Pick on Budding Young Actress, Model, and Influencer Briana Roy; Community Spotlight: Instagram Recommended Body Butter “Mocha Whip”; our highlighted Hair Feature by Intl I Love Braids Day; “Solo Travel: Excursions” by D. Carrie; “Protection” by Jashua Sa’Ra; “Shades of Melanin” from City Republik; Fitness Feature Model & Actor Marshall Price; “#BlackLoveConvo: “All Blue with Jade Novah” by Dapper Dr. Feel; Vegan Fun with Delliz the Chef’s Thai Pad Recipe; Featured art piece by Will Focus; Must Have Graphic Novel: Marassa; Black Business Highlights; Taji Mag Model Contest Winners; and more!! 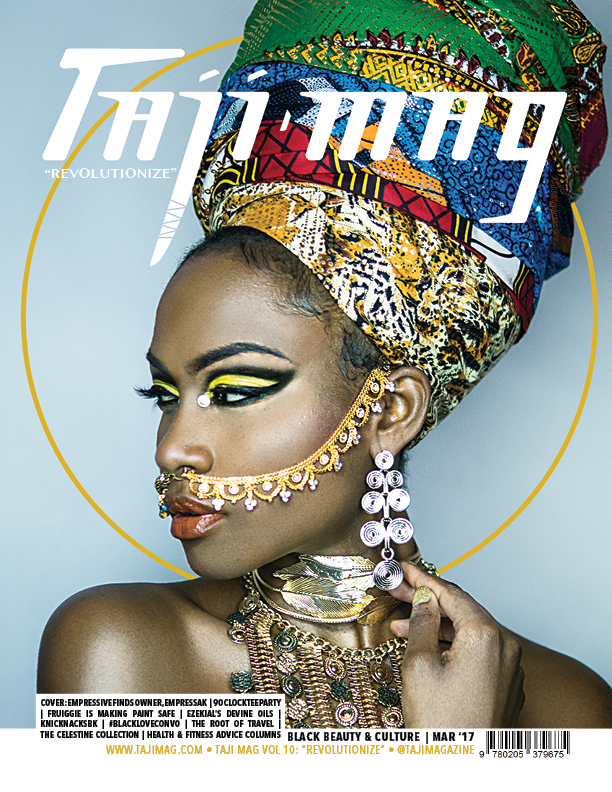 Release Jun 7 2018 | Vol15 of Taji is packed full of Black Beauty & Culture fulfilling its theme of Eclipsed Beauty! This volume’s cover features the #SlayBells of Stewella Daville. Gracing the pages are the Editor’s Pick on Loc’d Queens @loclivin, @mzladylox, @killadoesthat; Community Spotlight Weeksville – A Historically Black Community; our highlighted Hair Feature by Debra Hair Bey; “Solo Travel: How I Decide Where to Stay” by D. Carrie; “Your Food Might Be Eating You” by Jashua Sa’Ra; Chit Chat with Andrea Rachel; “The Creator’s Lawyer™ – Ticora Davis” by Fiat; Stächa Huis is an Ode to Surinamese Enslaved Women; “#BlackLoveConvo: “When Family Passion Inspires Art: Kenadi Johnson” by Dapper Dr. Feel; “Cayden Cay Consulting” by Fiat; “How Group Economics is Rebuilding the Black Community”; Vegan Fun with Delliz the Chef; Featured art piece by Will Focus; Must Have Graphic Novel: Kubadilisha The Manga Series; Black Business Highlights; Taji Mag Model Contest Winners; and more!! 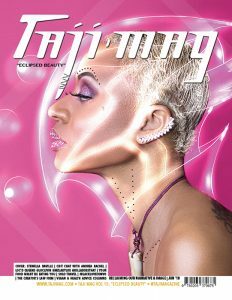 Purchase your copy now at ‘Purchase Taji’! 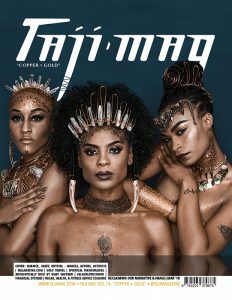 Release Mar 7 2018 | Vol14 of Taji is packed full of Black Beauty & Culture fulfilling its theme of Copper and Gold! This volume’s cover features the #SlayBells of Sassy, Krystal Garner, and Shanice Thompson. Gracing the pages are the Editor’s Pick on Glamourina’s newest athleisure line; Community Spotlight on Melanating.com, your Premier Source for Black Events; our highlighted Hair Feature by Ngone Sow; “Solo Travel: Deciding and Booking My Flight” by D. Carrie; “Spiritual Teknowledge: Openness” by Jashua Sa’Ra; Must Have Book: Authentically Rich by Khay Shepard; Knotable Designs providing Marketing for Emerging Brands; Black Youth Appreciation: Theirno Barry; “#BlackLoveConvo: “Greatness in Brotherly Love: Ali and Me” by Dapper Dr. Feel; “Who are Financial Systems Designated to Uplift? 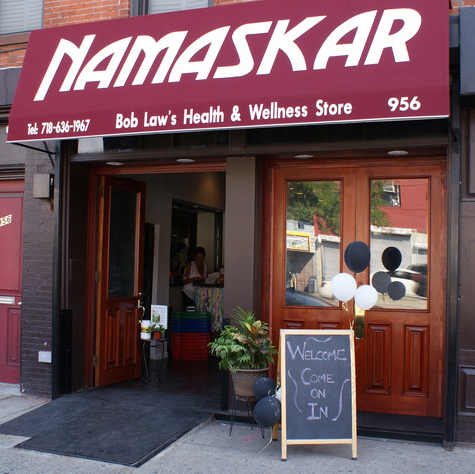 How Do We Take Control?” by Jatali Bellanton of Kids Who Bank, DTR360 Books; our Health & Fitness Advice Column with Trainer Clint & Vegan Fun with Delliz the Chef; Featured art piece by Will Focus; Must Have Graphic Novel: DayBlack by Keef Cross; Black Business Highlights; Taji Mag Model Contest Winners; and more!! 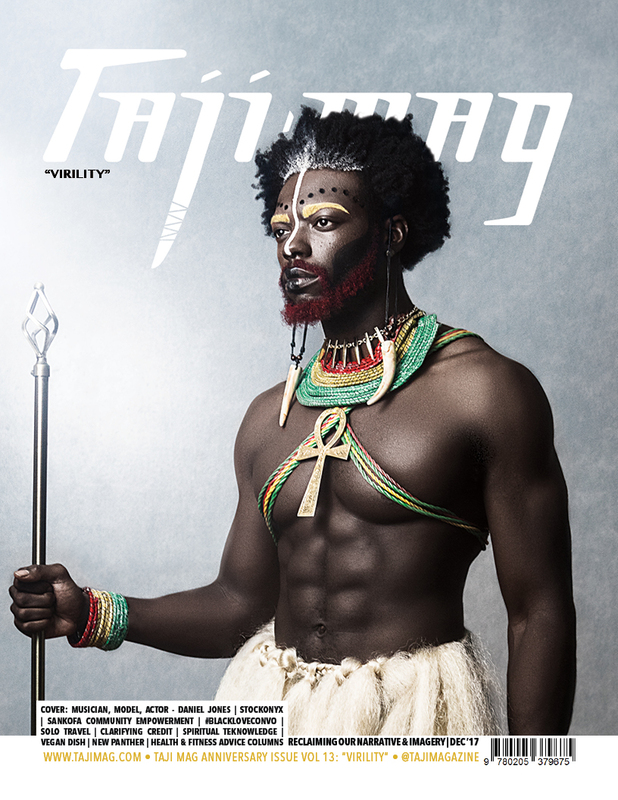 Release Dec 7 2017 | Vol13 of Taji is packed full of Black Beauty & Culture fulfilling its theme of Virility! This volume’s cover feature is musician, actor, and model Daniel Jones. Gracing the pages are the Editor’s Pick: StockOnyx, premier royalty-free stock content from Black creatives; the Community Spotlight on the elegant soaps, scrubs, and body butters of The Celestine Collection; Sankofa Community Empowerment; our highlighted Hair Feature; “Solo Travel: The Step Before Step One” by D. Carrie; “Spiritual Teknowledge: Intersource” by Jashua Sa’Ra; New Panther: A Call for Action; The Nola D. Collective; “#BlackLoveConvo: “AJ Andrews: Lady With a Golden Glove and Heart” by Dapper Dr. Feel; “Clarifying Credit… the Quick Fix” by NayMarie, our Health & Fitness Advice Column with Trainer Clint & Vegan Fun with Delliz the Chef; Featured art piece by Will Focus; Must Have Graphic Novel: Ayanmo Stigmata by Tyrone Jackson of Sovereign Comics; Black Business Highlights; Taji Mag Model Contest Winners; and more!! 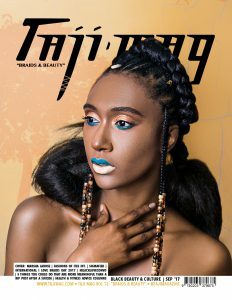 Release Sep 7 2017 | Vol12 of Taji is packed full of Black Beauty & Culture fulfilling it’s theme of Braids and Beauty! This volume features professional model Marsha Larose. Gracing the pages are the Editor’s Pick: Ites Int. 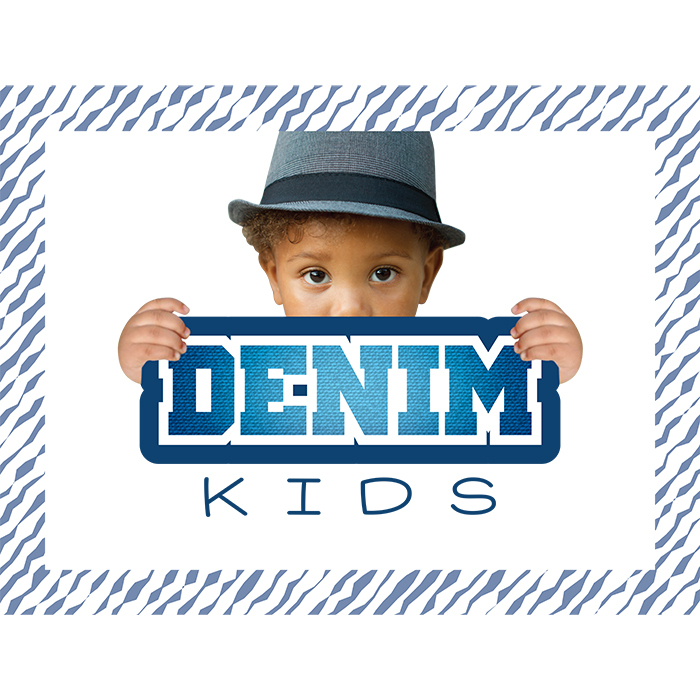 – Designer Devoted to Indigenous Textiles, Positive Vibes, and Flow; the Community Spotlight on International I Love Braids Day; Hair Feature by Debra Hare Bey of OMhh Beauty Oasis; “Yemaya” by II-Kaya Ises; “5 Things You Could do That Are More Meaningful Than a RIP Post After a Suicide” by Tajh Sutton; The Men of Sigmafied; the elegant soaps, scrubs, and body butters of TheCelestineCollection; “The Science of Black Love” by Afica Jackson; “#BlackLoveConvo: “How Black Love Stole the Show at the ESPYs” by Dapper Dr. Feel; our Health & Fitness Advice Column with Trainer Clint & Vegan Fun with Delliz the Chef – “Falafel Patties”; Featured artist Will Focus; Must Have Graphic Novel: Therians by B. Van Randall; and more!! 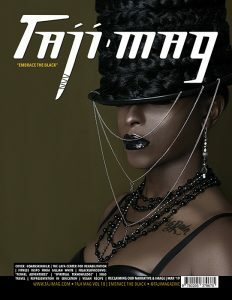 Taji Mag is a Black Beauty & Culture specialty publication highlighting the artistry of our essence. Release Jun 7 2017 | Vol11 of Taji is packed full of Black Beauty & Culture fulfilling it’s theme of “Ethereal”! 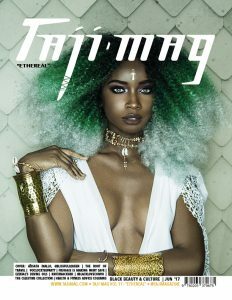 This volume features rising cover model Aïssata. Gracing the pages are the Editor’s Pick: Khinky.com is the Only Black Woman Owned Loc Extension Manufacturer; the community feature on the fitness trio “The Mix-Tape”; Hair Feature by Sophisticated Locs Salon; “Beginners Advice for Building your Savings from Phil Small” by Nay Marie; “Spiritual Technology of Freedom” by Jashua Sa’Ra; E.M.E.R.G.E. founded by Master Pioneer Hair Stylist Diane C. Bailey; the elegant jewels and body butters of TheCelestineCollection; “13 Reasons Why We Should Discuss Misogynoir” by Tajh Danielle Sutton; “#BlackLoveConvo: Affection Between Black Men” with Dapper Dr. Feel; our Health & Fitness Advice Column with Trainer Clint & Vegan Fun with Delliz the Chef – “Personal Pan Pizza”; Featured artist Will Focus; Must Have Comic Book: Ajala by N. Steven Harris; the Taji Model Winners; and more!! 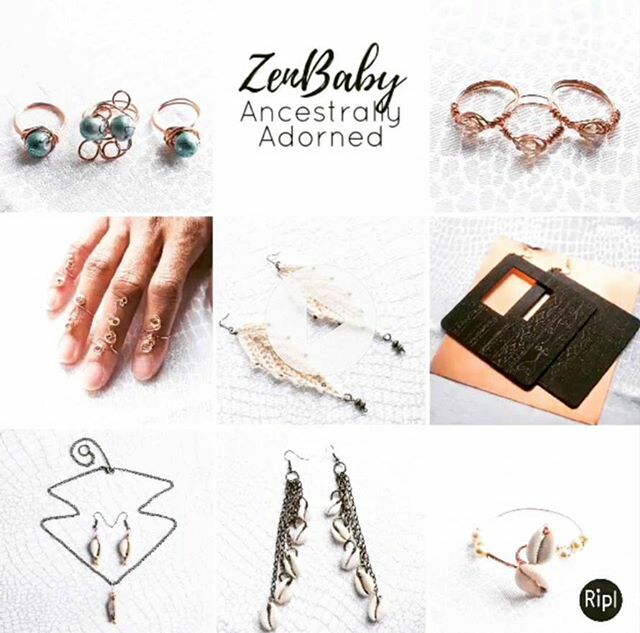 RSVP for the Vol 11 June 4th Release Event at TajiMagVol11.eventbrite.com! Release Mar 7 2017 | Vol10 of Taji is packed full of Black Beauty & Culture fulfilling it’s theme of “Revolutionize”! This volume features Pan-Africanist and Entreprenuer EmpressAK on the cover. Gracing the pages are the Editor’s Pick: Fruiggie is Making Painting Fun & Safe; the community feature on the powerful Ezekial’s Divine Oil; Hair Feature by Mz Lady Lox; “Multiple Streams of Revenue = Wealth” by Nay Marie; “The Root of Travel” by M’Bwebe Ishangi; the delicious seafood catering and pop ups of KnicknacksBK; unique eyewear from 9oclockteeparty; the sensual scrubs, butters, and jewels of TheCelestineCollection; “#CareFreeBlackKids2k17 & Beyond” by Tajh Danielle Sutton; “#BlackLoveConvo” with Africa Jackson & Dapper Dr. Feel; our Health & Fitness Advice Columns with Trainer Clint & Delliz the Chef; Featured artist Will Focus; Must Have Comic Book: Is’Nana the Were-Spider by Greg Anderson Elysée; the Taji Model Winners; and more! !